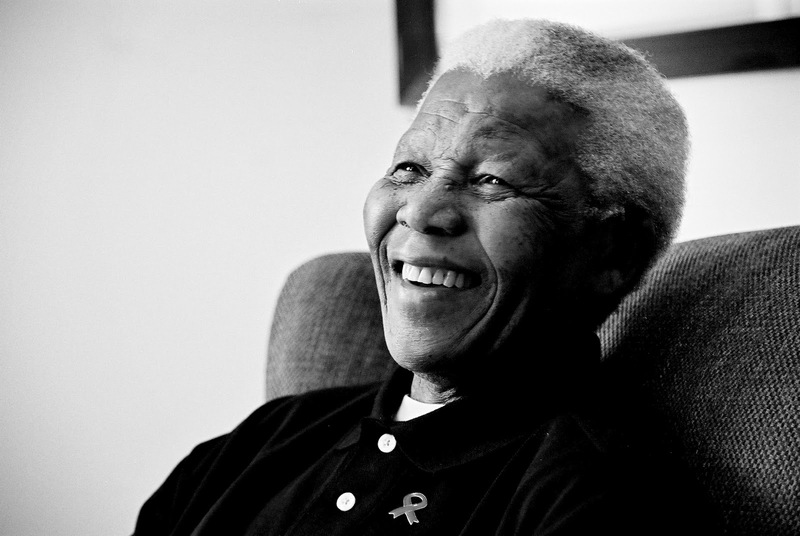 The president of South Africa, Jacob Zuma has announced the demise of the nation’s apartheid warrior and former president, Nelson Mandela at the age of 95. He said Madiba would be given a state burial and all flags in the nation should be flown at half-staff from Friday through that funeral. The former president had battled health issues in recent months, including a recurring lung infection that led to numerous hospitalizations. With advancing age and bouts of illness, Mandela retreated to a quiet life at his boyhood home in the nation’s Eastern Cape Province, where he said he was most at peace. Despite rare public appearances, he held a special place in the consciousness of the nation and the world.